Would an African-American woman have been as influential in American history as Lucy Slowe if she had dropped out of school after her parents died leaving her orphan instead of going on to college? Would she have loved education as she did, if she had not had a loving aunt? Would she have had the courage to establish the first junior high school for African American children in Washington, DC, if she hadn’t rebelled against racism in tennis? Faithful to the Task at Hand is an account of the life of such a woman – Lucy Diggs Slowe. It marches alongside her as she grows up in Jim Crow America. 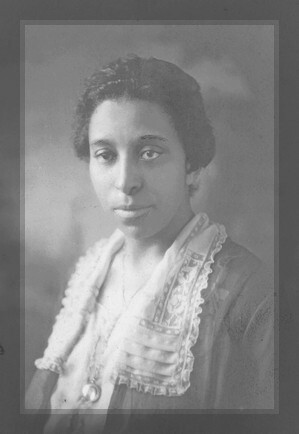 It explores the forces that called her to be a spokesperson for African- American women’s rights, an authoritative voice on the social and educational conditions of African Americans, and a legend in educational, social service and educational assemblies in the early decades of the Twentieth Century. The story is bracketed on one hand by the litany of successes, problems and grievances embedded in Slowe’s experiences as the first dean of women at Howard University and on the other by the story of Slowe as an architect of women’s organizations. It shifts from her early years as “Lucy” to her more mature years as “Miss Slowe” and finally to her university-administrator years as “Dean Slowe.” Interspersed are her triumphs as principal of the first junior high school for African American children in the District of Columbia and as the first African-American woman tennis champion in America.